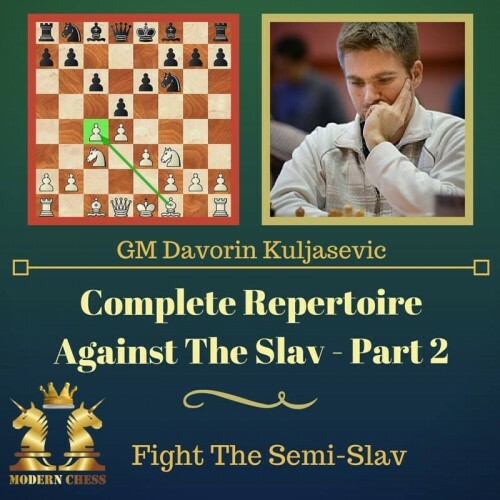 GM Kuljasevic continues his study of the Slav Defense (1.d4 d5 2.c4 c6 3.Nf3 Nf6 4.Nc3) – after releasing How to counter the Classical Slav, now the second part of the series is available. It is titled Fighting the Semi Slav and is dedicated to positions arising after the move 4…e6. 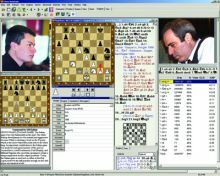 The Semi-Slav defense is among the most popular openings for black against 1.d4. 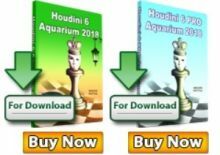 It is very flexible and usually leads to complex play in the middlegame. The name of the opening is logical since with 4…e6 black is playing a mix between the Slav and Queen’s gambit declined (QGD). 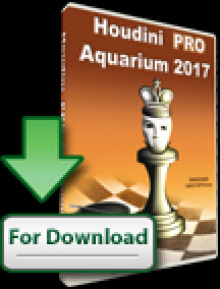 In the present database, GM Davorin Kuljasevic provides you with a lifetime positional repertoire against this modern system.